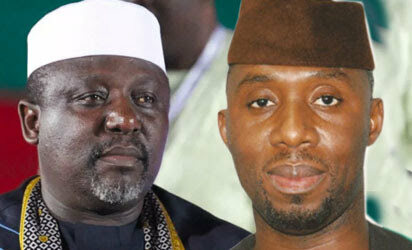 Imo state governor, Rochas Okorocha, Monday said he will make his former Chief of Staff, Uche Nwosu, as the incoming governor of the state, after 2019 gubernatorial election in the state, adding that by then, he would have become the immediate past governor. In his vote of thanks on behalf of the appointees, the SSG, Uchendu said: “I can’t not express all my happiness. All I can do is to give you assurance. If is a gene that no governor can transmit power properly to his successor I will break the gene.